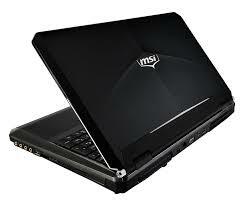 The laptop is able to be a mobile work station, home entertainment system, or a venue for research and education. 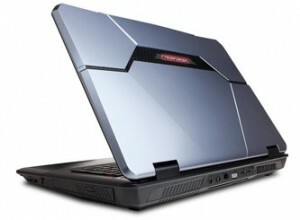 Not all laptops, however, are capable of taking the gaming network and bringing it to life in real time and with ease, so we need good gaming computers. 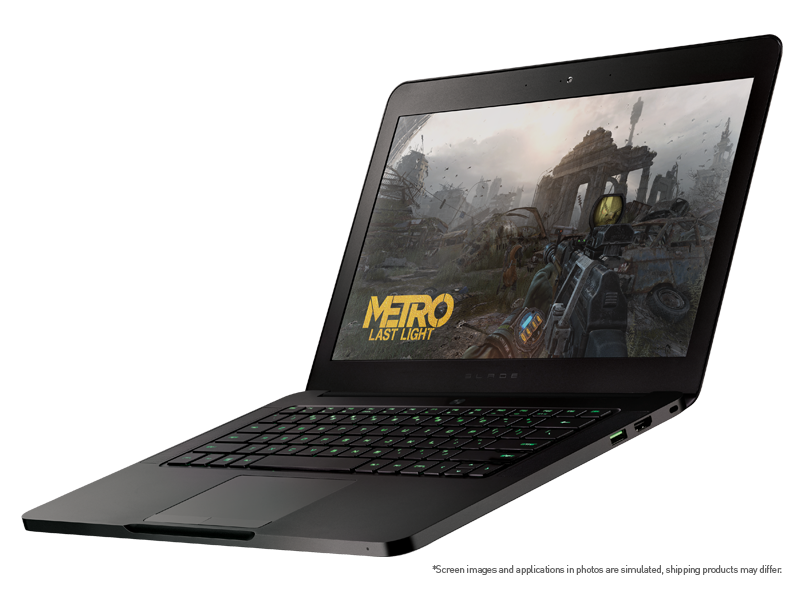 The following are the top 10 gaming laptops that can be purchased to provide users with a unique and quality play platform no matter where they go. 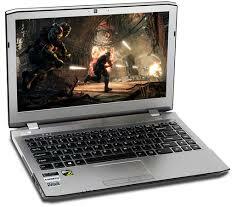 If looking for an affordably ranged gaming laptop, the Lenova IdeaPad Y500 is the option for you. Around one-thousand dollars, the Intel Core processor and Windows 8 accessible system makes it quick and graphically stimulating, perfect for a gamer. 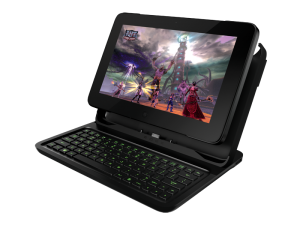 Mobility is the key when it comes to gaming system laptops and the Dell XPS 12 with its lightweight frame is one of the best in this genre. Not only can it be transported easily, but the 12 inch screen adds a depth of viewing that makes the games literally pop on the screen. 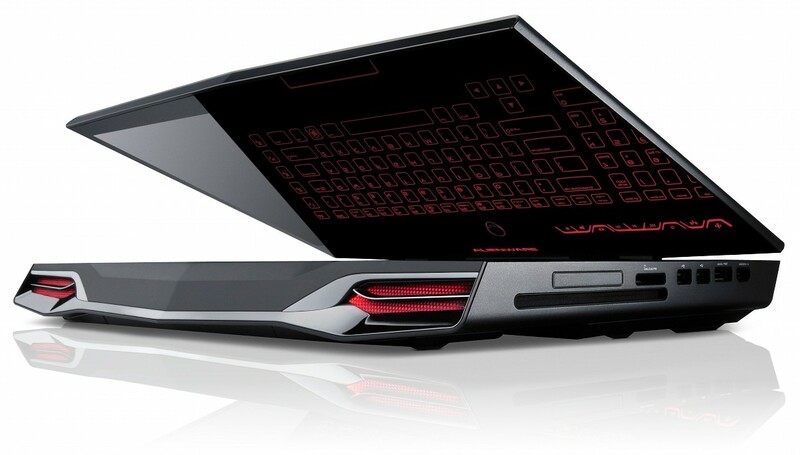 Pricey and quality are two words that can be used to describe the Allenware 18 laptop for gamers. 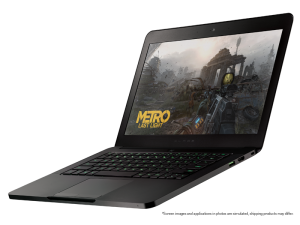 SLI graphics and a screen that is large enough to visualize virtually all aspects of the game without becoming bulky are two of the features that make this the top of the line gaming laptop. 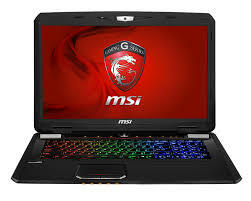 3D gaming is the wave of the future and the MSI GX 60 understands this. This laptop makes for great gaming in a 3D venue that brings the graphics to literally pop on the screen. Great for serious gamers who want to invest in a mobile gaming device. 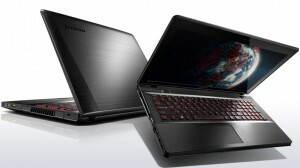 A moderately priced gaming laptop, this is perfect for the gamer that wants mobility without the exorbitant price tag. Equipped with a dual processor, fast loading, and high storage, it is perfect for those looking to game and game on the go. Located in the Cyber Power FangBook is an Intel premium processor that helps to make for quick and fun gaming transitions. This coupled with the large screen and a storage capacity which is suitable for larger games make it a must consideration for gamers. 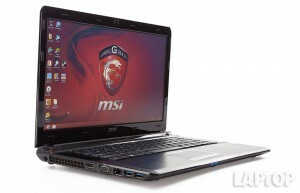 Gamers have recommended the MSI GE40 since its presence on the market. 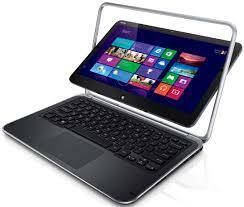 The design is sleek and highly portable, with a thin frame that can be carried easily and without struggle. The graphics card, too, is one of the highest available making it visually stimulating as well. Another offering from MSI, the MSI GX 70 offers fast processing that is perfect for gamers. This brand of laptop really elevates the gaming experience the right way, changing the graphics display to feature exactly what is needed and wanted in a laptop. Tiny and functional are two features of the Razor Edge Pro! 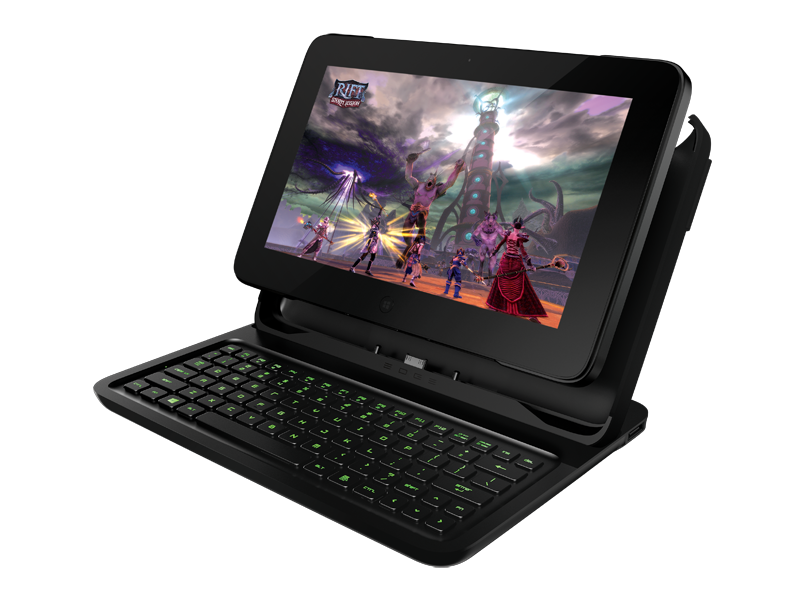 With a handheld capacity that makes it great for gamers, this laptop can be utilized as a graphically stimulating gaming center. The size does not limit capacity and storage is a moderate size on this device. The name makes this gaming system sound important and it is. A gamer’s dream at a moderate investment price, the high resolution screen allows for full understanding and display of graphics and the sound card pumps out beautiful music as well.